Genuine Alfa Romeo Stelvio Mirror Covers/Caps - Dark Maroon. 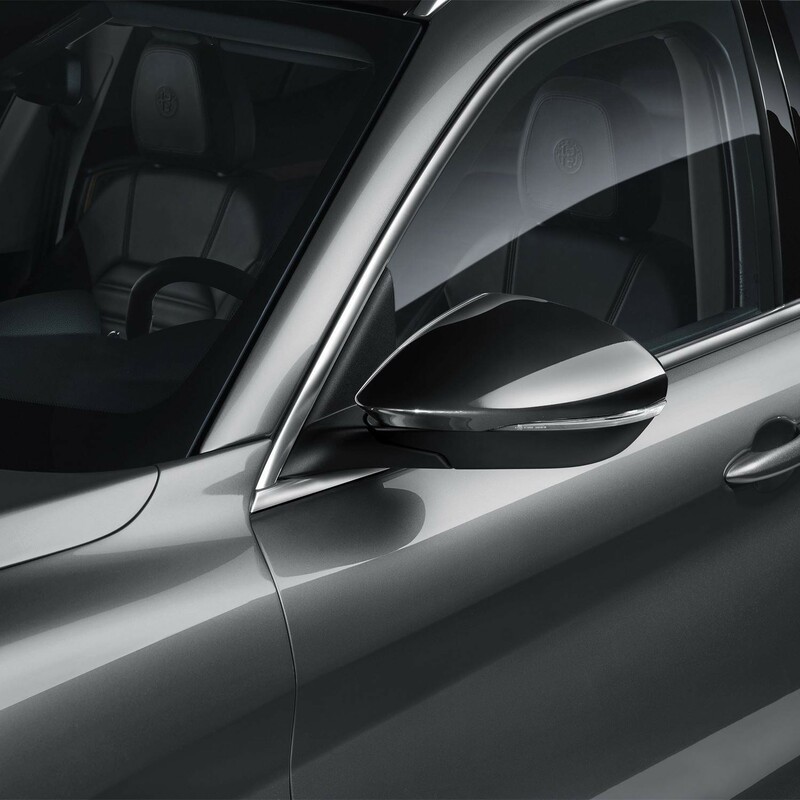 Bring more style to your Stelvio with these Alfa Romeo Mirror Covers. 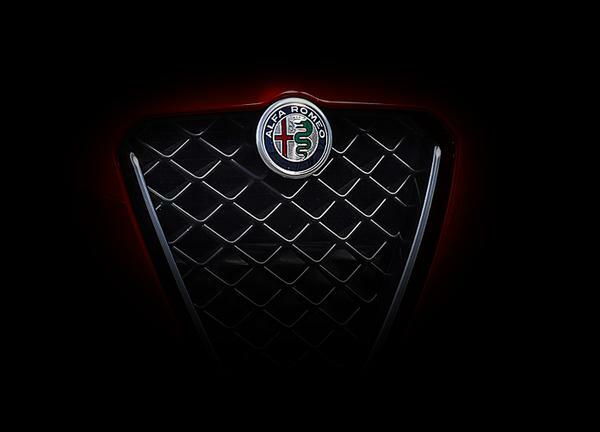 The Dark Maroon colour matches perfectly the dark colours of the Stelvio.